Vivo is a smartphone brand that seemed to be overshadowed by its peer competitors. 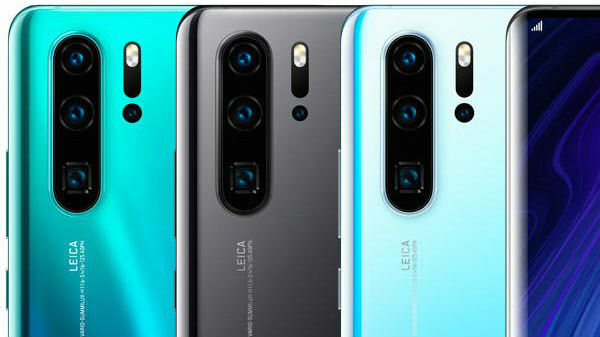 However, the brand has built a reputation for itself by offering great camera and picture quality along with feature loaded user interface on each of its smartphone. Not only does the brand offers smartphones for competitive pricing but it also offers an ergonomic design. Vivo has released several smartphones in india since its inception and adoption in the country. 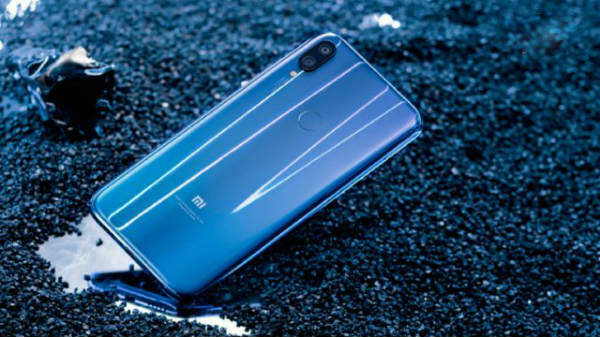 It has also managed to acquire a decent market share in India, however sales seem to be dipping for the smartphones from this hustler. This is the reason why the brand is willingly offering discounts on some of its recently launched smartphones. If you are a Vivo fan, there is no better time to buy their most popular smartphones. The Chinese phone maker is currently hosting the 'Winter Carnival' sale on Amazon India. Starting from today this sale will continue until November 17. 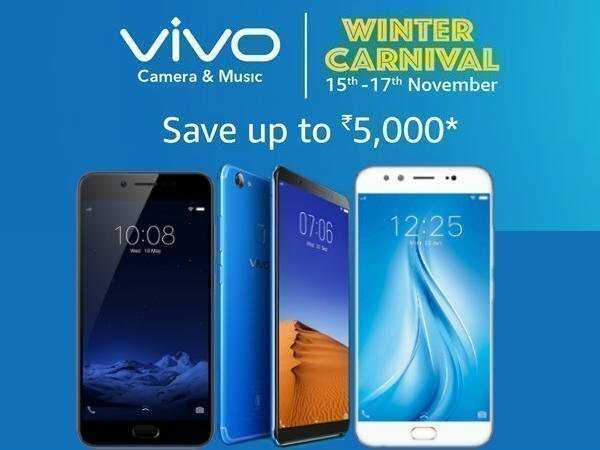 In this 3-day long sale, you will get attractive discounts, cash back and exchange offers, and zero cost EMI schemes on the purchase of Vivo smartphones. Exclusive to Amazon India, the carnival covers smartphones including the newly launched Vivo V7 Plus, Vivo V5 Plus and the Vivo V5s.